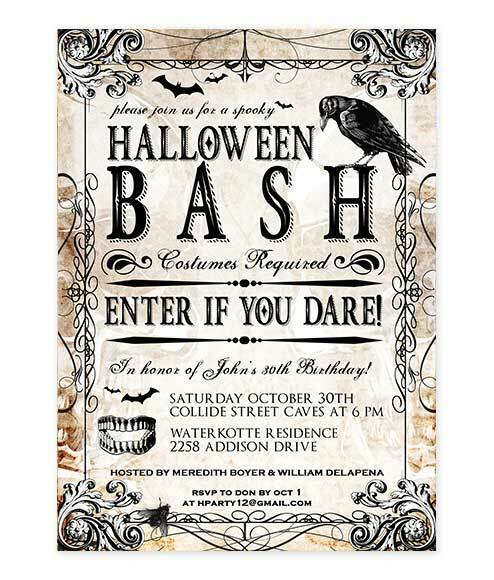 Host this years party and send those invites out in style with our customizable Edgar Allen Crow Halloween Invitation. Spooky and Unique, Odd Lot Paperie has the invitation you are looking for! 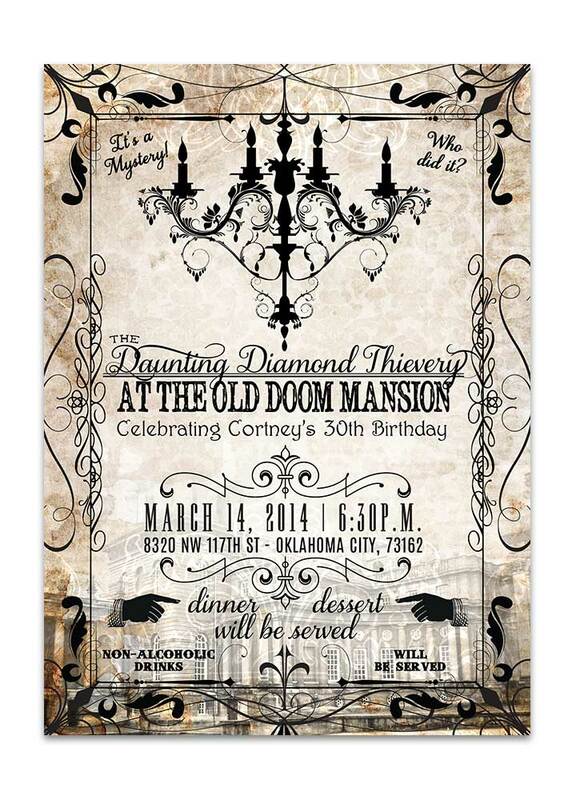 Invite your guests over to find out “who did it” with this vintage Murder Mystery Invitation. Throw the coolest party in town this year with our festive and fun Murder Mystery Party Invitation! Who stole the mistletoe!!? 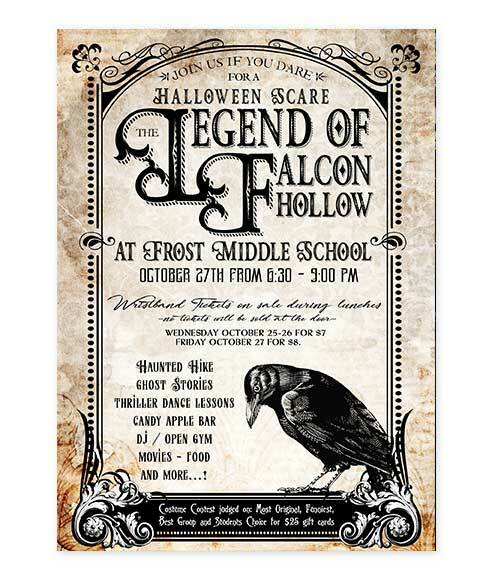 Host this years party and send those invites out in style with our customizable Spooky Crow Halloween Bash Invitation. 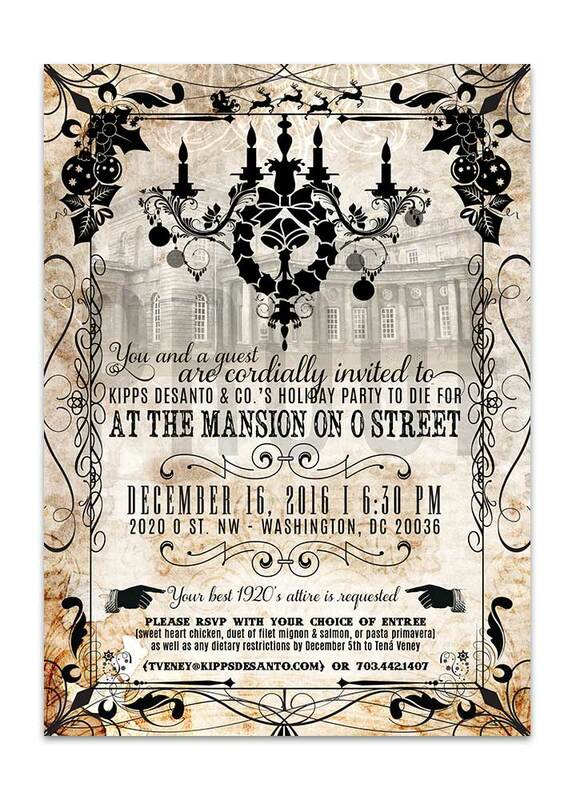 Spooky and Unique, Odd Lot Paperie has the invitation you are looking for!